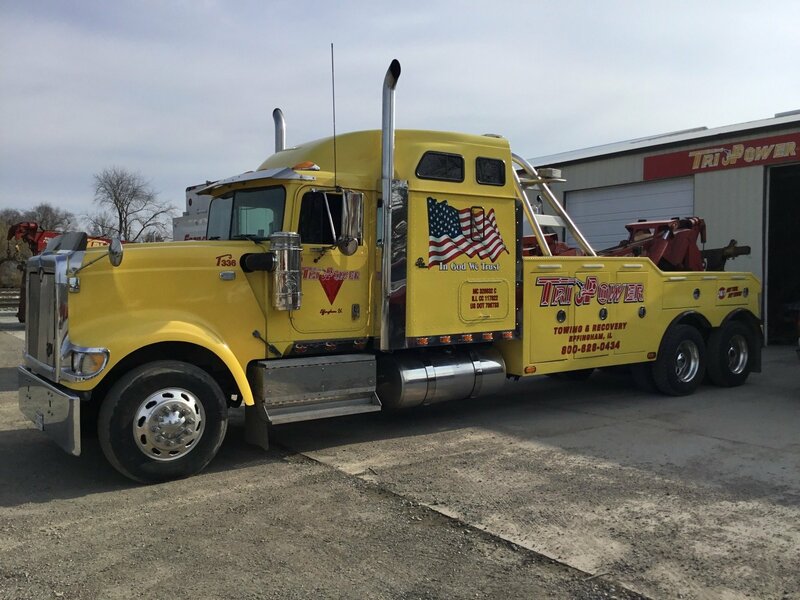 Thank you for visiting the online home of Tri Power Towing & Recovery. We are your best source of affordable light and heavy towing services in Effingham, IL and the surrounding areas. Whether you are looking for emergency towing services, or prompt roadside services, call us now! Important: Do not use this form to request roadside assistance or for time sensitive matters. This form is for general inquiries. For immediate assistance or emergency issues, please call us.